It's Labor Day weekend and the last unofficial weekend of the summer! If you're taking advantage of the extra day off by enjoying a weekend getaway, we've found the perfect weekender bag that will help you get there in style! 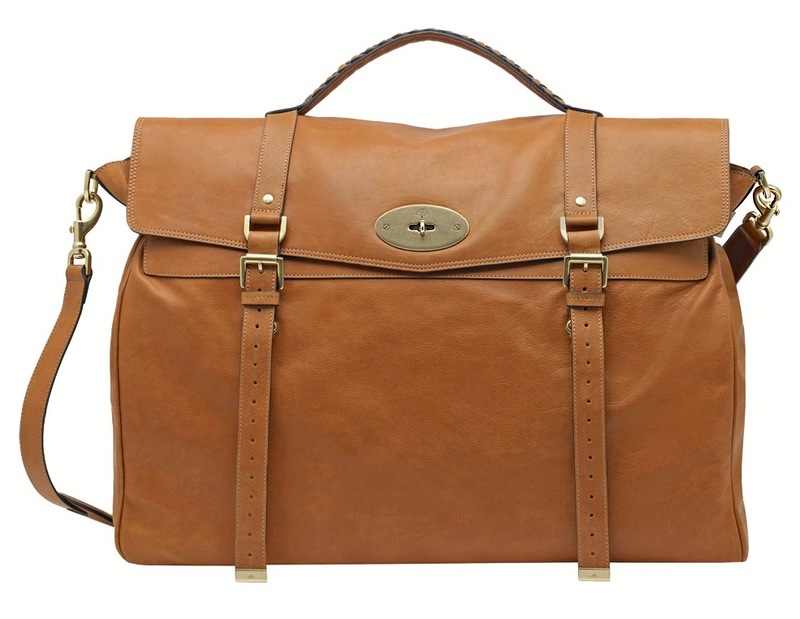 We love this classic leather travel bag by Mulberry! The color is beautiful and will look even better with age. Have a fabulous weekend!